Whether you’re driving a car or out for a leisurely bike ride, if you’re like us you avoid cobbles at all cost. Not so for our Lycra-clad brethren. 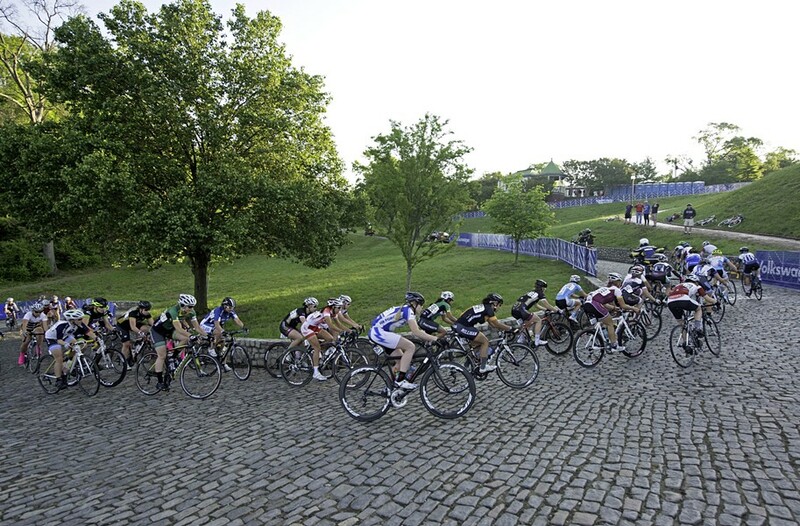 Cobblestones are a competitive challenge relished in the world of road racing, and it’s no accident that course planners for the Collegiate Nationals and next year’s UCI Road World Championships deliberately sought out the rough roads in Libby Hill Park and Shockoe Slip. At least someone’s enjoying them.